With our durable Gooseneck Light Aluminum - 35" W, Arm - with 12in. Angle Shade, your business's sign will stand out from the crowd no matter what time of day or night it is. Along with illuminating signs, outdoor commercial lighting is perfect for making nearby awnings and walls just as visible during the evening as they are in the daytime. Sign lights make nighttime customers feel safe. 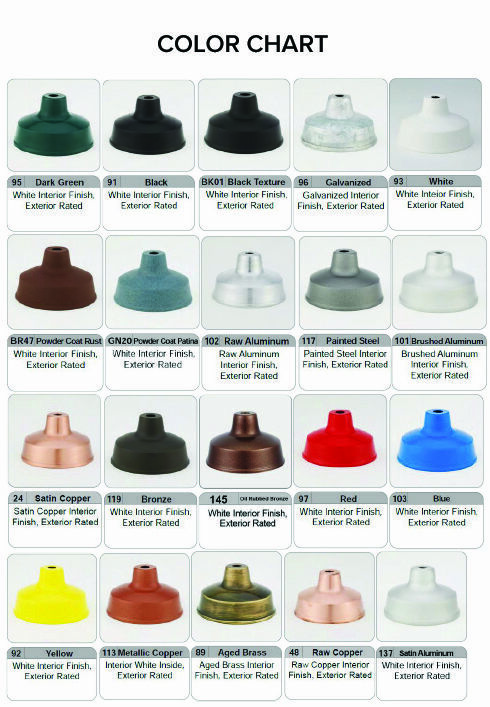 This fixture, made completely in the USA, is available in over 20 different color options to match its surroundings. Unless otherwise requested, the interior will be painted white to enhance its luminosity.